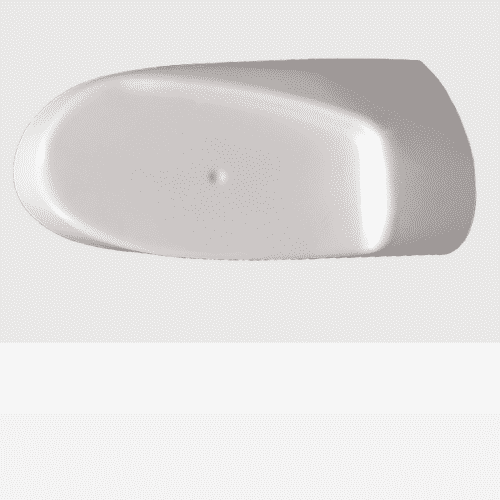 Pricing includes VAT, pricing including VAT will be displayed in USD at checkout. 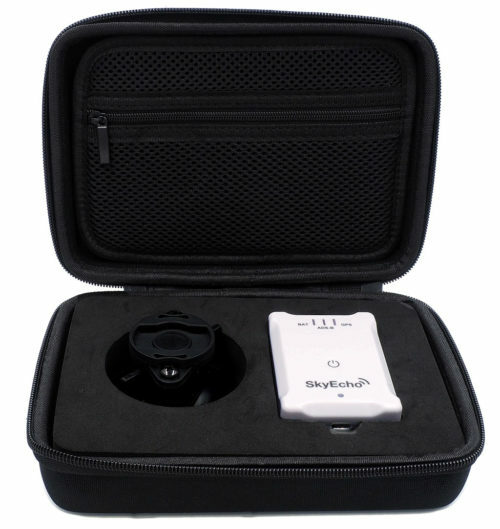 SkyEcho ships approximately 10-14 days from the date of order. 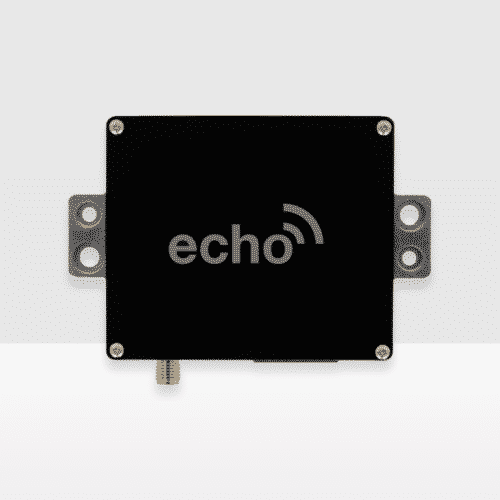 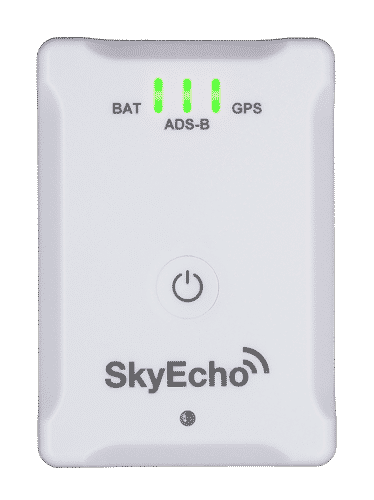 SkyEcho 2 is the world’s smallest portable ADS-B transceiver. 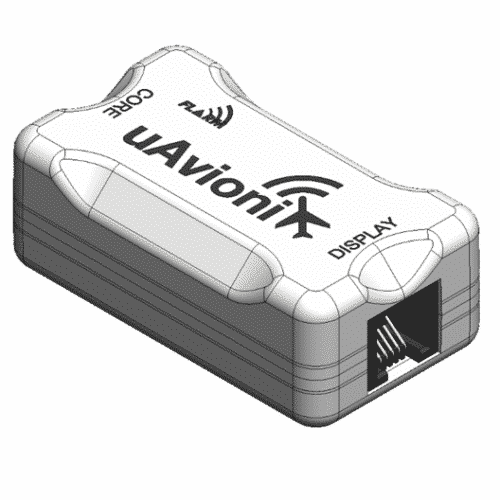 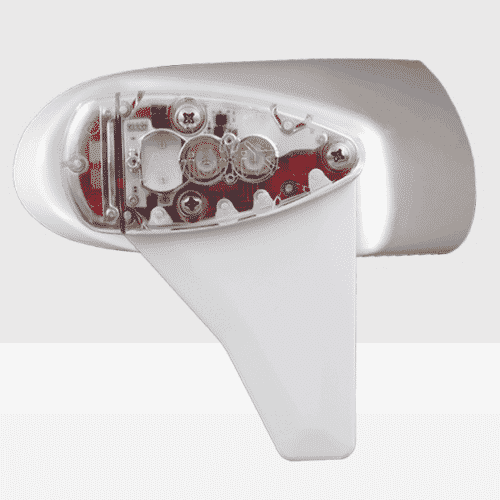 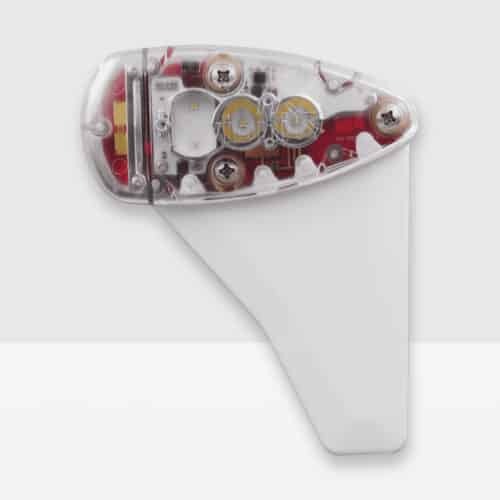 At just 120 grams, it implements ‘See, BE SEEN, and Avoid’ for aircraft in the United Kingdom National Airspace. 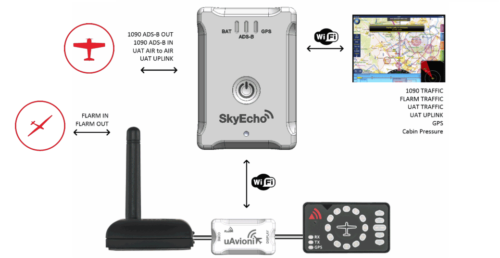 ADS-B Out on 1090ES and ADS-B In on 978MHz UAT and 1090MHz. 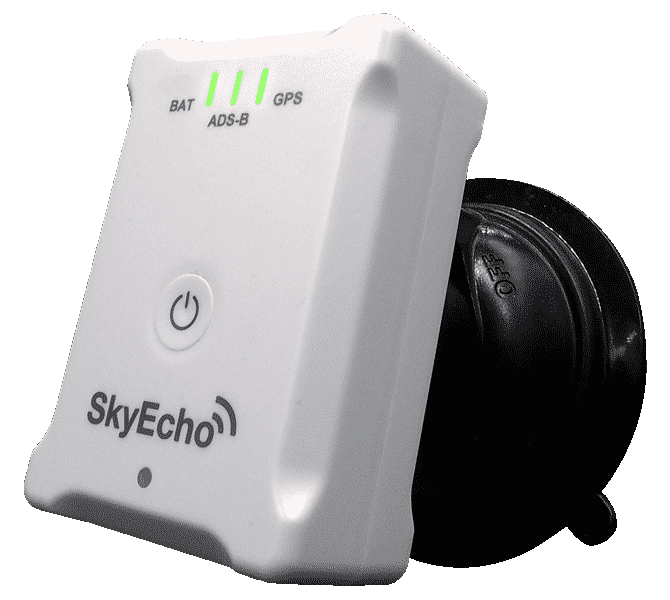 SkyEcho receives Weather, Flight Information Services (FIS) and Traffic Information Services (TIS) over 978MHz UAT where available. 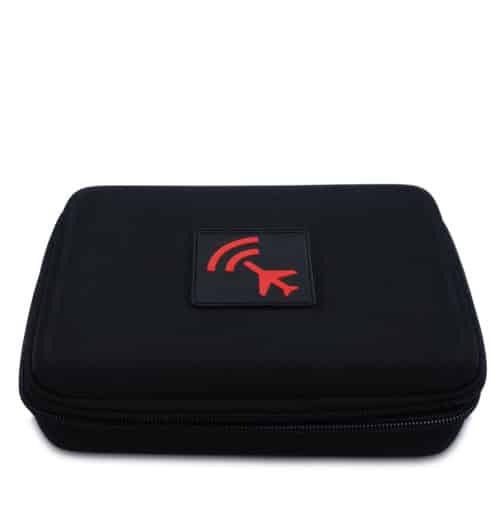 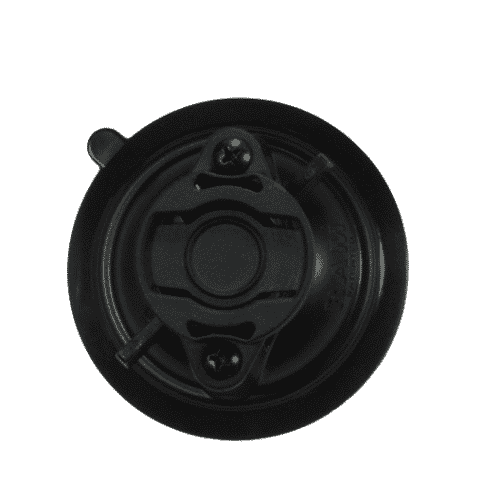 Soft Case – £24.00 pricing includes VAT.